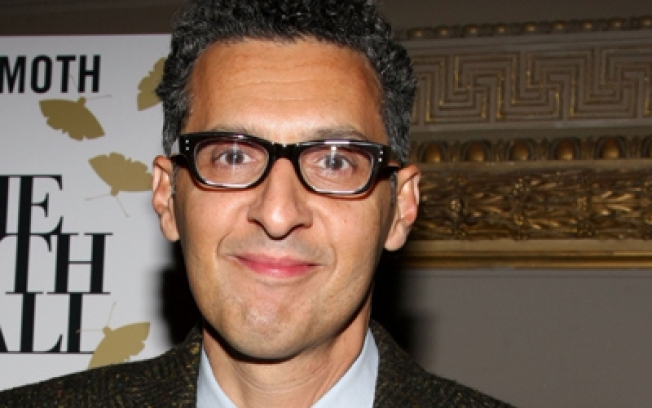 John Turturro talks career longevity at the 92nd St. Y.
BROOKLYN'S OWN: The Borough of Kings loves to claim John Turturro as one of its most accomplished sons. Bask in his glow in person at the 92nd St. Y, where he'll talk about his culty career with NY1's Budd Mishkin at 8PM. VINTAGE: If you missed Liza at the Palace, point yourself to Joe's Pub for the next best thing in old-school cabaret showmanship with a satisfying side of Catskills wit: Jackie Hoffman's show Scraping the Bottom for Chanukah. 7:30, 9:30PM. SUNNY DAY: Hear historian Michael Davis talk about the fantastic 40-year legacy of Big Bird, the Cookie Monster et al. at the Lincoln Center Barnes & Noble, where he'll be joined by a few SS cast- and crewmembers to plug his new book Street Gang: The Complete History ofSesame Street. 7:30PM.